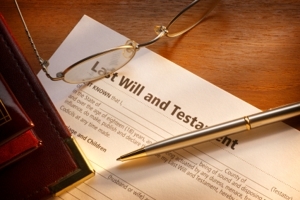 Christopher Lang Law works with executors, administrators, trustees, conservators, and personal representatives, helping you successfully meet the requirements of the probate process. We also advise trustees and beneficiaries for a variety of trusts. Copyright © 2018 eclanglaw.com All rights reserved.